Where small things make a BIG difference! Menu planning is a pain to do, but it does really make things go smoother in the home, especially if you are a working homemaker. 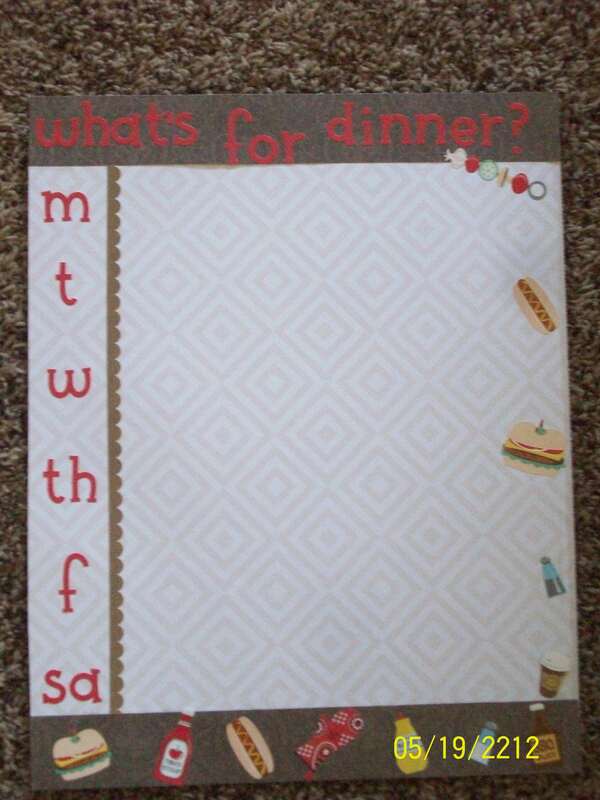 To make this menu planning a bit more exciting create a cute way to display, “What’s for dinner?” This project didn’t cost me a cent!!!!!! 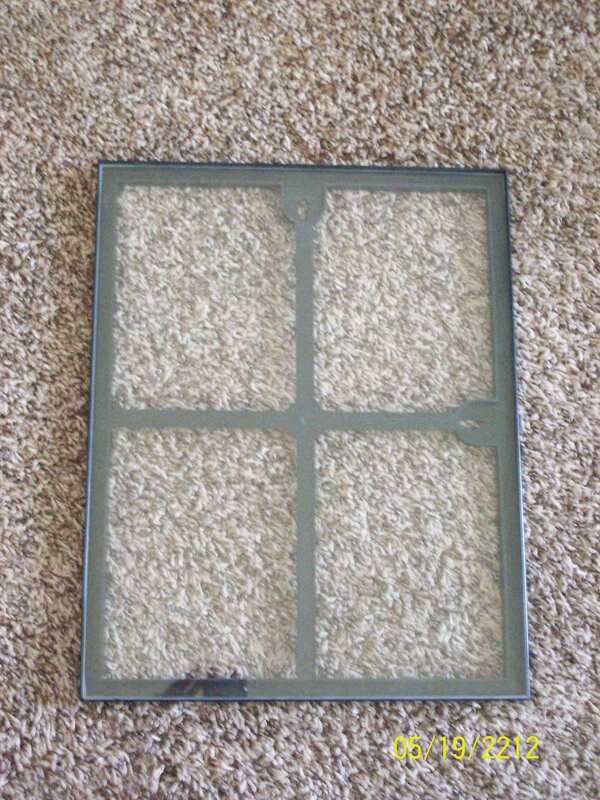 I found an old picture frame, took out the stuff in it, and used my scrapbooking equipment to make the inside. You could also type up something on the computer and print it out and use that. Then I just slipped my paper into the frame and hung it on the wall. 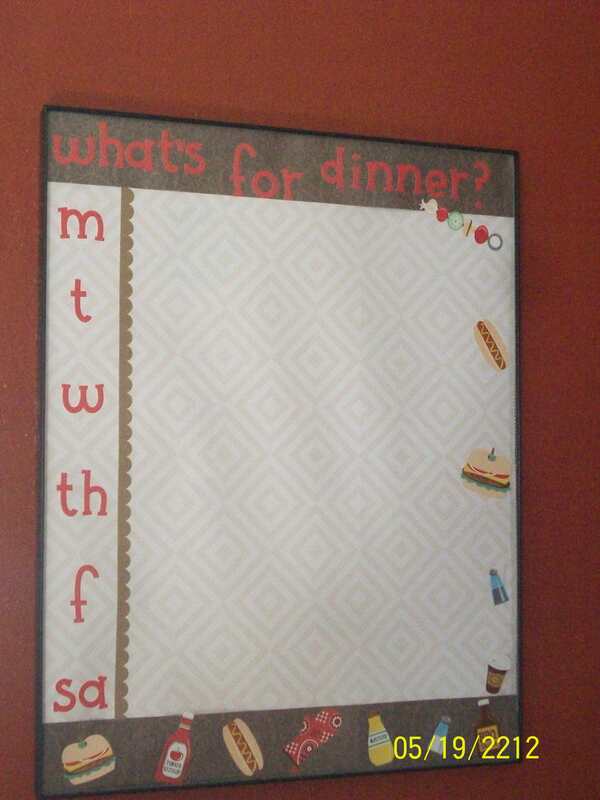 Write on it with a dry erase marker and wipe off with a tissue each week. Super easy and super cute!